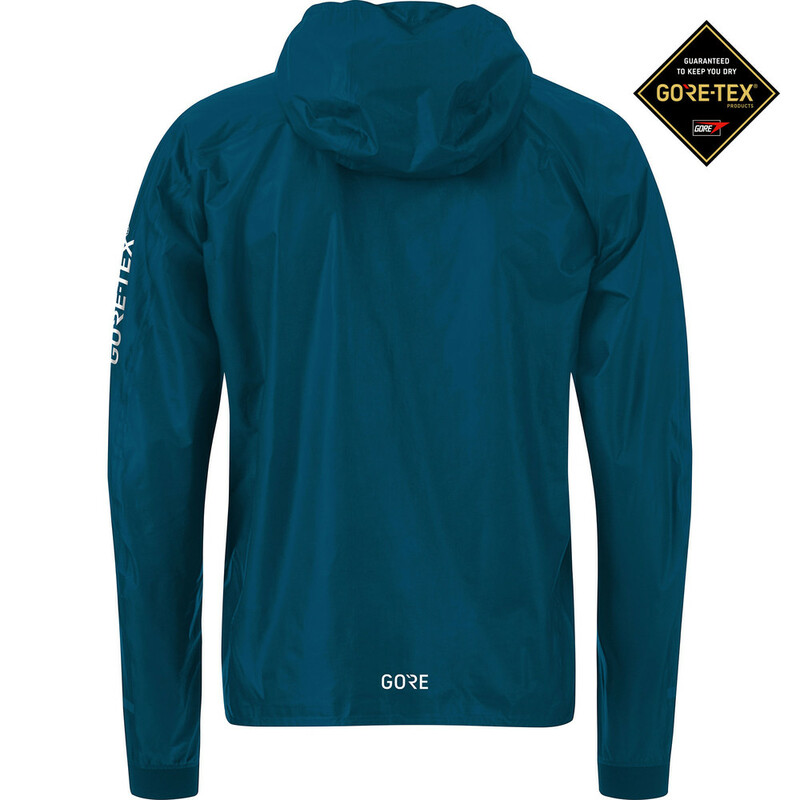 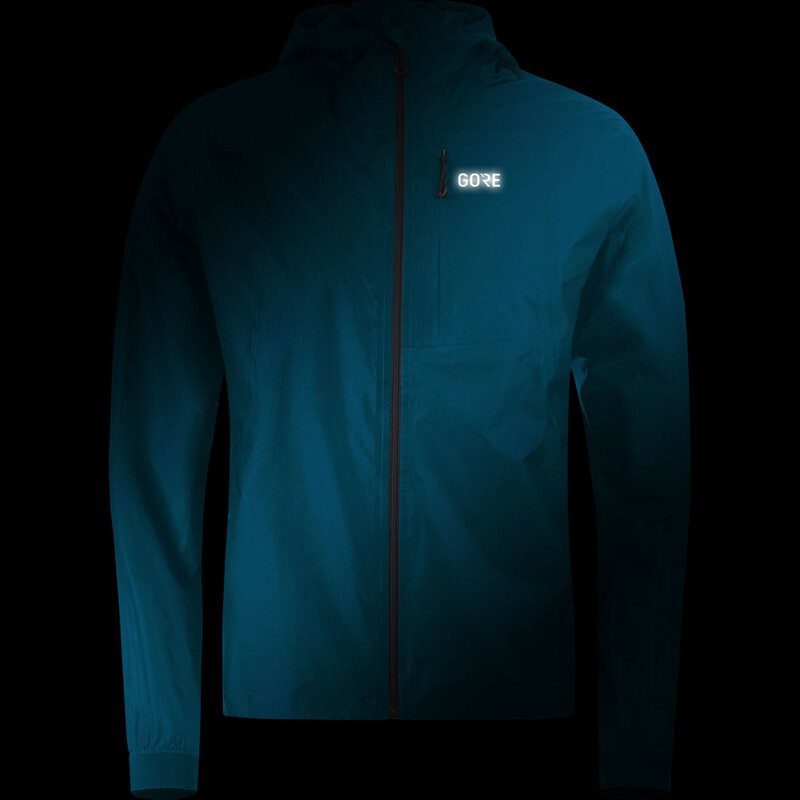 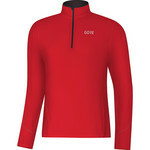 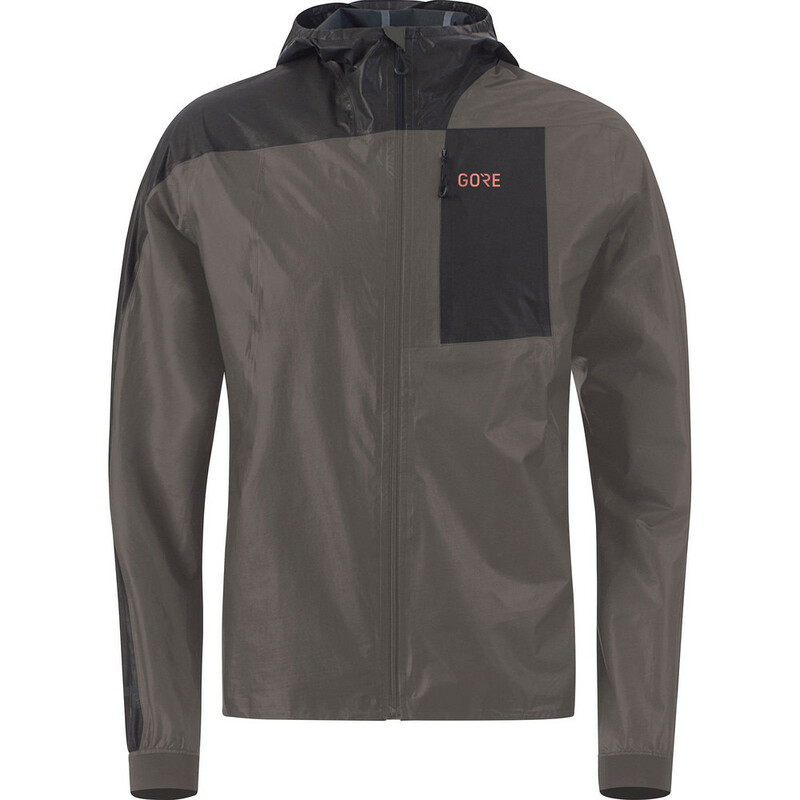 This Gore ShakeDry jacket is feathrelight weight at only 118g, it is the lightest and most breathable fully waterproof Gore jacket designed for endurance running. 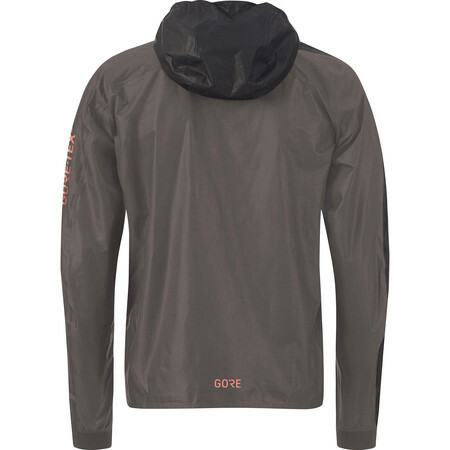 Futuring the Gore-Tex membrane as the outer layer which beads water effortlessly and literally shaking dry after downpour. 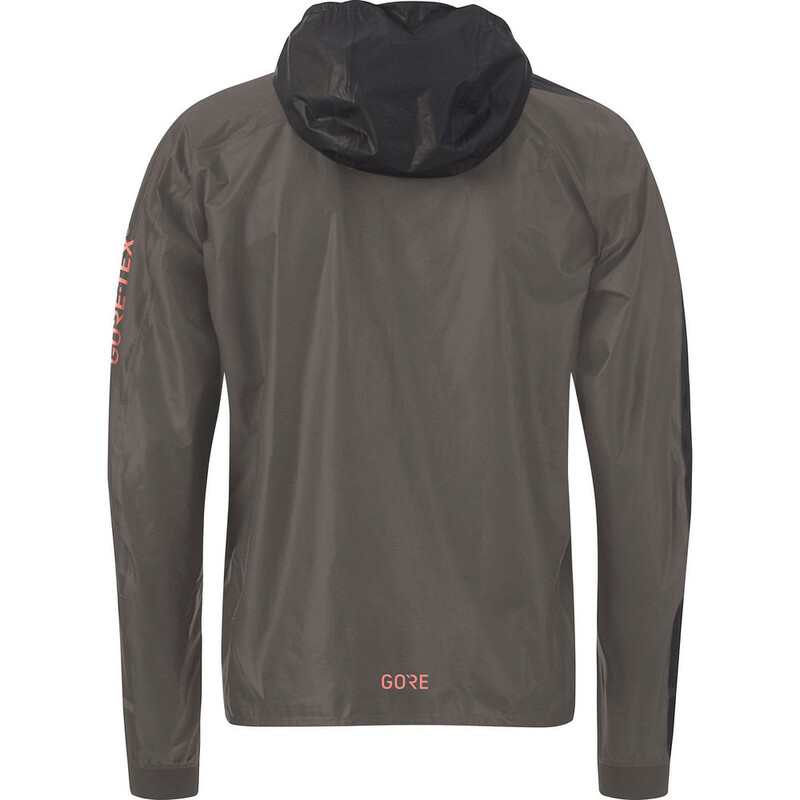 With an elastic hem, close fitting hood and packing into its own chest pocket, this jacket is a great choice for anyone needing cover on demand and at a moment's notice. 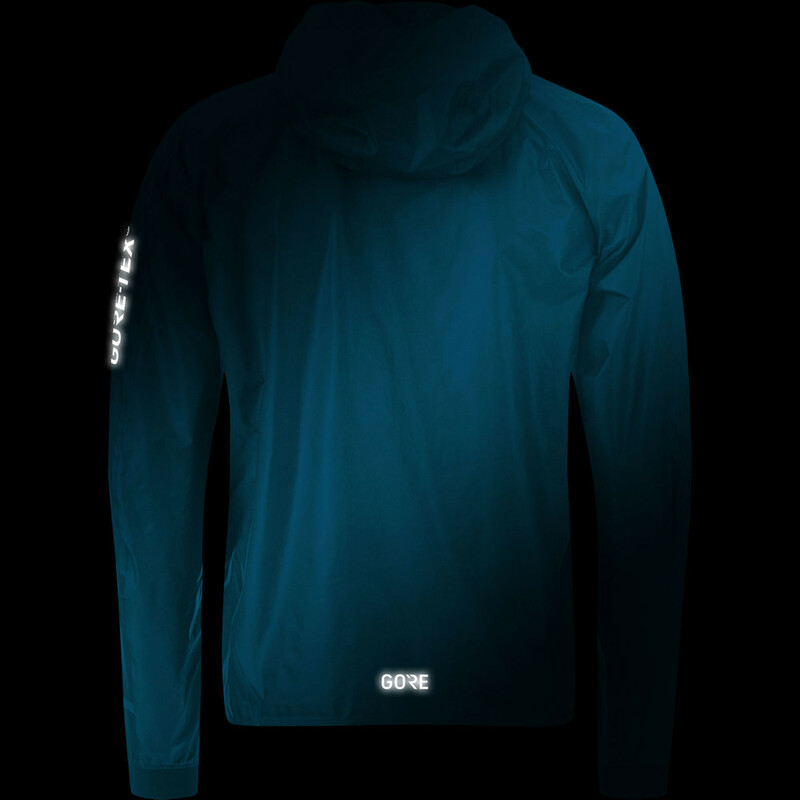 The ShakeDry technology feature on outer membrane surface that repells water and it is the lightest and most breathable Gore-Tex products. 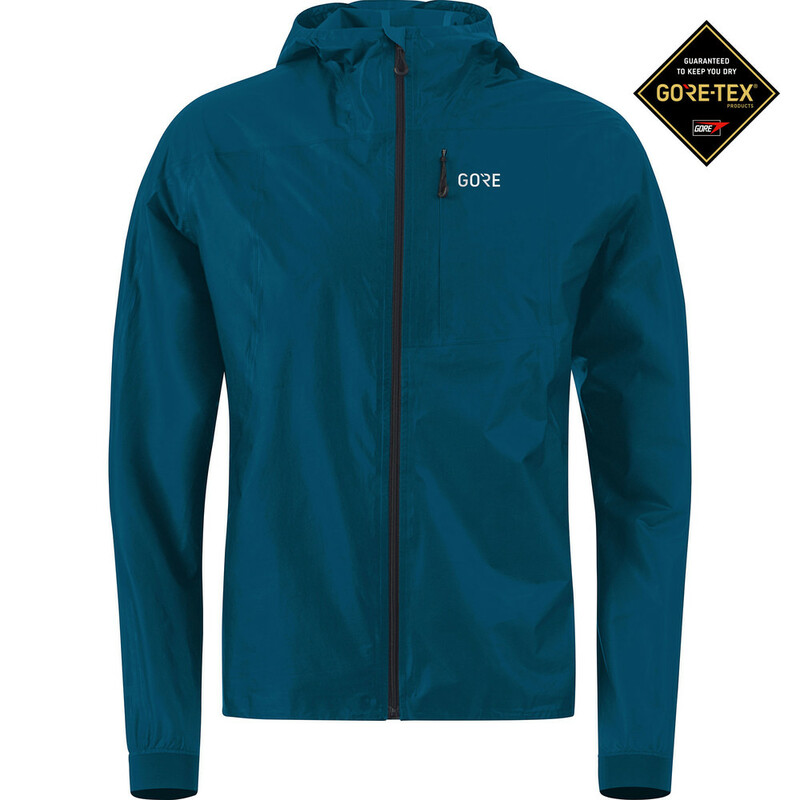 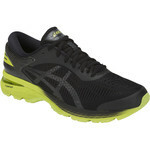 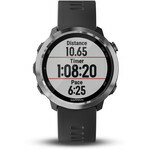 it is also durable, waterproof, windproof, featherlight weight and maintains the wearer's comfort in a broad range of weather conditions.